If you have a Metric Mechanic 245 transmission, is it all you expected? Do you have the Ultimate or Sport Ultimate? If the Sport Ultimate, do the revised gear ratios feel right? What diff ratio do you have with it? 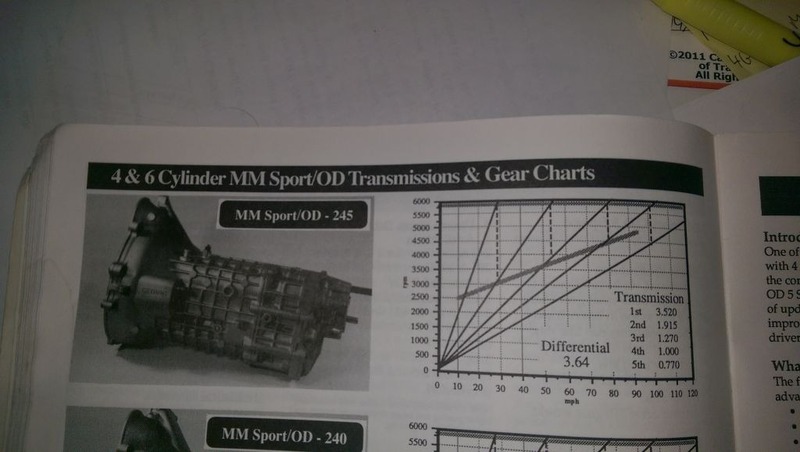 If you needed another transmission would you buy another MM unit? You have a 245 behind the s14? 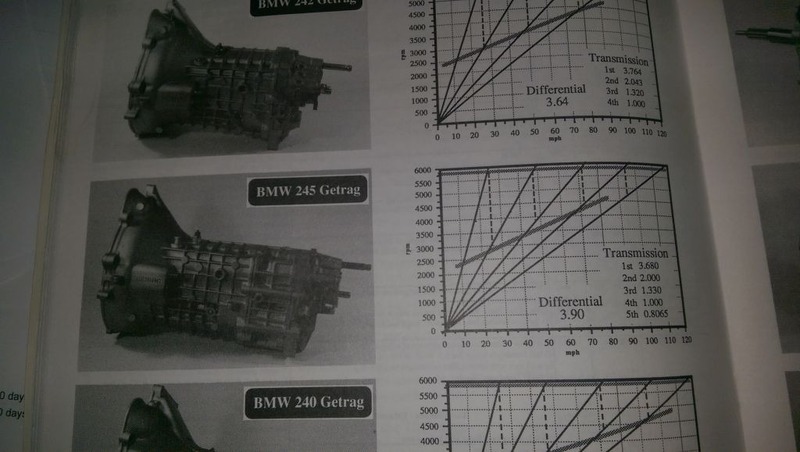 There is another topic on here where the pages are posted showing the gear ratios for both 245 styles MM sells. Courtesy that post, I attached those sheets. Maybe MM doesn't do the ratio change anymore, I haven't talked to them. I don't have their catalog. Yes, it's getting old and noisy. That stuff only works on US, Ray, not transmissions or anything like that. Interesting things to think about. Thanks. (Side note Jim; I'm picking up a 2002 with the s14, 265 and 4.10 rear end this weekend. If you want to drive it to see how those ratios feel, you're welcome to.) Personally, I like shifting more- those tall, wide ratios get me in trouble- usually with the law. Ray admitted he was a hack in another post. 1st gear must be a crawller. The 3.68:1 in the 245 bugs the hell out of me for slow. I'm running the 265 with the 2.5.
main issue with 245 ( and the mm "sport" version) is the huge gap between second and third. the 265 has a similar issue. most won't notice this in street driving, but it becomes a glaring problem in sporty or track driving. a bandaid is to put a 4.10+ diff in the back, but then that just moves the problem...now there is no good top gear. If I recall, that was the reason for the MM sport OD. I think it has the first 4 gears spaced like a close-ratio transmission, with an OD 5th gear tacked on for freeway cruising. It appears that MM changed the gearset from the main shaft that drives the layshaft only because all the gears 1,2,3,& 5 are approx 4.5% higher. The gearing from the layshaft to the output was not changed, so the split % remains the same. Direct (4th) is unaffected. Not according to those specs jim posted. a bandaid is to put a 4.10+ diff in the back, but then that just moves the problem...now there is no good top gear. Is that issue obviated with another 0.2 liters and a 7800 redline?